Welcome to Dalhousie Golf Club! 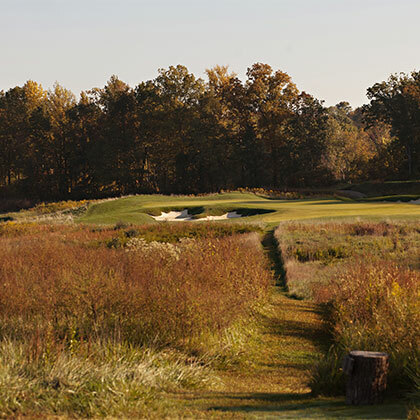 ​​Since opening in 2002, the remarkable Dalhousie Golf Club boasts one of the top 200 private golf courses in the United States and top three private golf courses in the state of Missouri. Nestled on a beautiful 1,000-acre tract of land in historic Cape Girardeau, Missouri, Dalhousie is located on the banks of the Mississippi River, just two hours south of St. Louis. Dalhousie exceeds your expectations in every area. More than a golf outing, Dalhousie is an exquisite experience. The club's name and history go back almost as far as the game of golf. ​The par-72 Nicklaus designed course sits on land originally settled in 1798 by Scottish immagrant Rebecca Ramsey, sister of the Earl of Dalhousie. The original antebellum mansion emulating the Scotland's famous Dalhousie castle skirts the course. Inspired by the classic Scottish-style manor houses of old, the 20,853 square-foot clubhouse, The Dalhousie Manor, blends Old World charm and elegance with contemporary amenities. 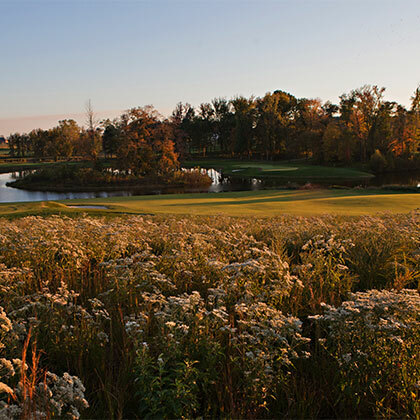 Dalhousie is a private club that offers a unique National Golf Membership, presenting an intriguing opportunity for those living outside the Cape Girardeau area. 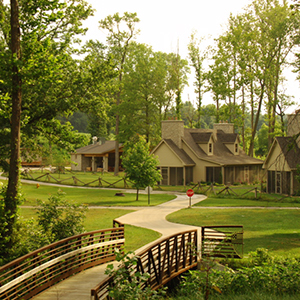 For the convenience of our national members, Dalhousie also provides elegant lodging in four, on-site cottages. The opportunity to be a part of a rich history and participate in an extravagant future is available to you at Dalhousie Golf Club.